Native Android App CheckList created by Mobilunity is a new to-do-list app, which helps users to organize their tasks in lists. Simple task manager allows either to use the built-in library of checklists with convenient task search or add unlimited number of new checklists. To create a checklist you can attach files & media and track the progress of any list. Android application development included professional mobile UI/UX design in PhotoShop (with drafts preview in Invision), and native Android development in Android Studio with integration of Picasso image library, OrmLite database, CrashLytics monitoring and Google Analytics for Apps. 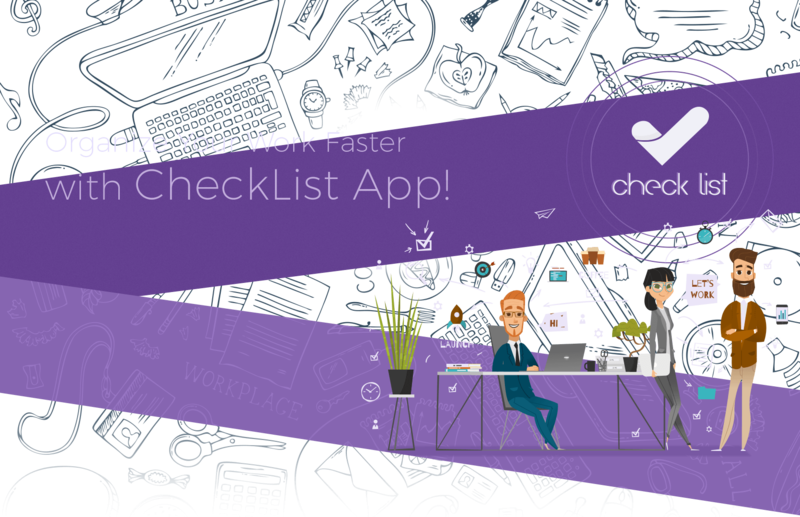 Test the new free checklist app today and organize your work more successfully! Check out the best to do list app on Google Play. Excited to make Android app with our team? Contact us for a free quote today!